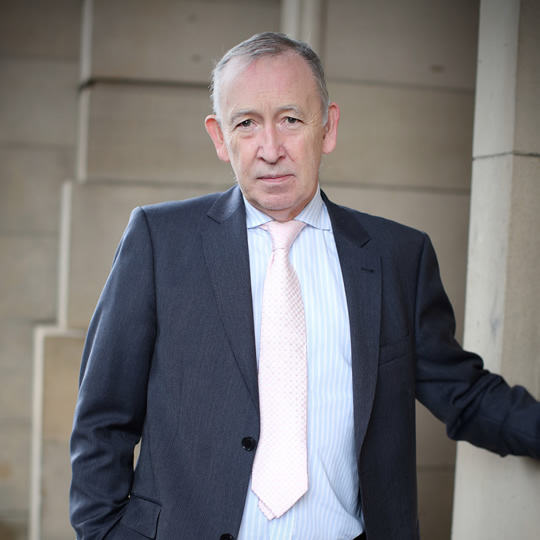 Since calling at the Bar Stephen Hughes has specialized in criminal trials and employment law. He regularly represents national and multi-national companies in employment tribunals throughout the country. He is also experienced in children’s referrals and family law as well as other areas of civil practice such as conveyancing and land law. Before choosing Law – originally intended a career in modern languages. Obtained a joint honours degree in Russian and Hispanic studies involving Russian and Spanish languages and literatures with Polish and Portuguese languages and literatures. Has a university qualification in Italian Language.